Over 30 years of experience in property management and asset value added services. Our innovative strategies are specifically designed to maximize real estate investments! Want to know more about BLR Asset Management? Feel free to read our Mission Statement, review our services, news, employment opportunities, and service area. If you’d like answers to specific questions or are interested in having BLR Asset Management manage your property, feel free to contact us by calling (209)-475-1980 or filling out our contact form. 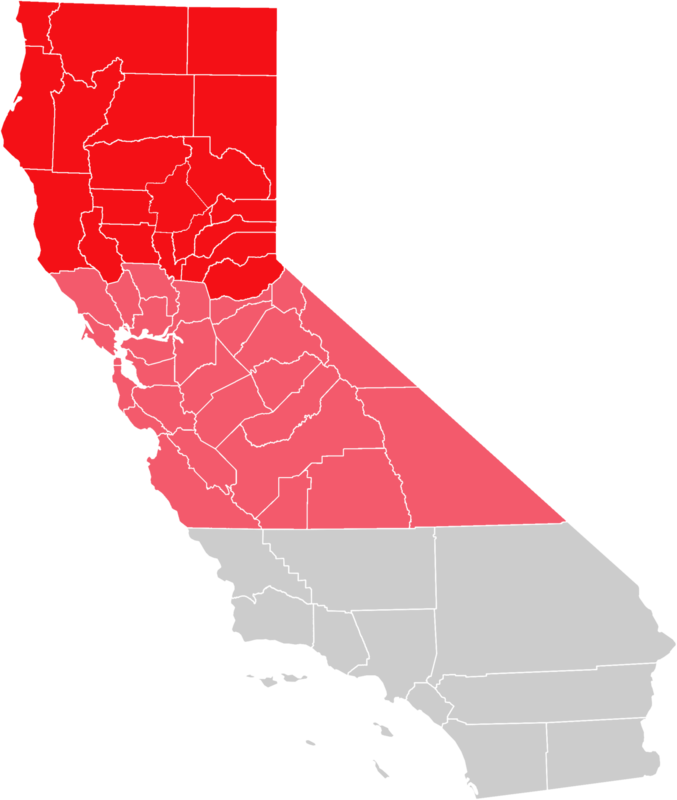 We service areas in the Northern California area. If you want to find out if we can service your property and assets click on Learn More below. Our goal is simple, we want to help you maximize your real estate investments!